Ever since I converted to a true believer of natural and cruelty-free skincare/beauty products, I have been trying many different products from different brands because even though natural, there might still be products your skin will not react well to. 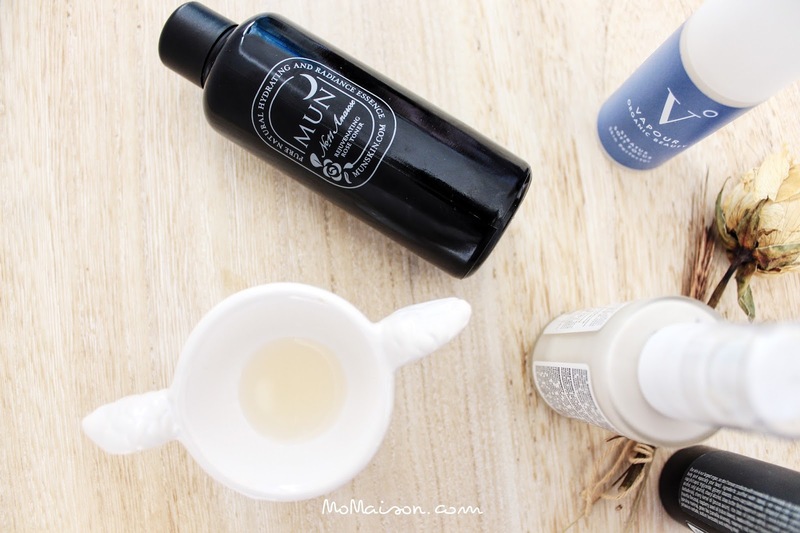 This post covers my personal experience and skin reaction to the Mun Skincare Anarose 11. 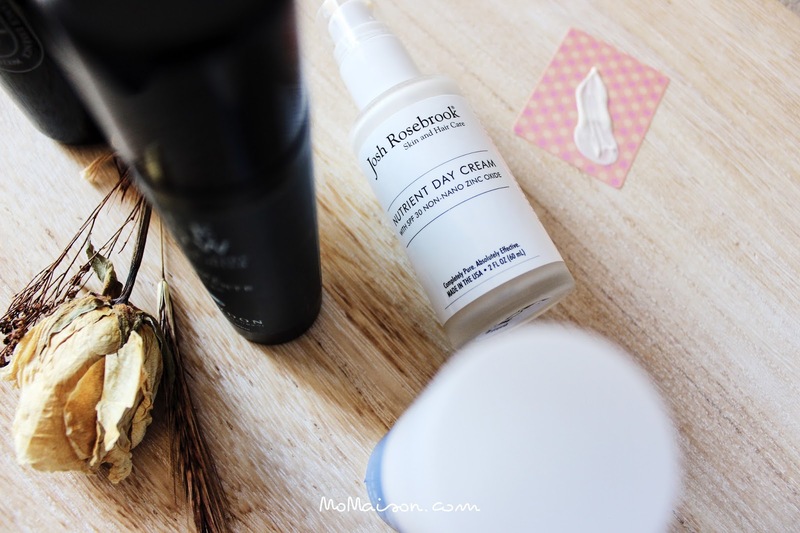 Rejuvenating Rose Toner, Graydon Clinical Luxury Face Glow Moisturizer, Josh Rosebrook Nutrient Day Cream SPF 30 and Vapour Organic Beauty Stratus Soft Focus Skin Perfecting Primer I got from Joy Provisions! All the products were nicely packed in a sea of black craft paper stuffed snugly in a brown box, and Josh Rosebrook's Nutrient Day Cream which was in a glass bottle without an individual box of its own was wrapped with a few layers of brown craft paper to protect the product in transit. Shipped from U.S. to Sweden, everything arrived in perfect condition, the product boxes and all. Initial thoughts: In a glass bottle +1. Pleasant smell +1. Feels hydrating and refreshing on the skin +1. Love the pretty and minimalistic packaging. Would prefer it to be spray mist as it will make it much easier to apply and they do provide a spray top but I have no idea why I did not receive it. After a longer period of usage: I would still love a spray top thanks haha! 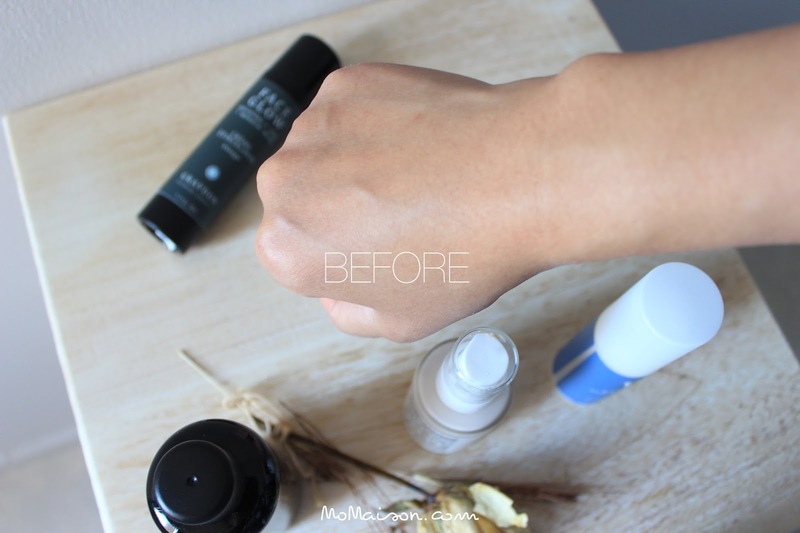 Without the spray top, I use a cotton pad to generously apply the toner to the entire face. It gently exfoliates away flaky skin. I use it on my neck too. It still feels hydrating and refreshing everytime I use it. My face also feels softer and I have noticed lesser acne now. There are no negative reactions on my face so far. It is organic, 100% natural. uses clinically proven ingredients which are sustainably sourced, vegan and non GMO. Initial thoughts: Never owned a product like this! This is a moisturizer that has a subtle shimmery effect AND it can also be used as a makeup primer, or illuminator, on its own, under or over foundation and even on your body! When I tried it the first time, my face literally glowed! Is my hand glowing or what?!? These photos are taken in natural light with a DSLR and not edited at all. 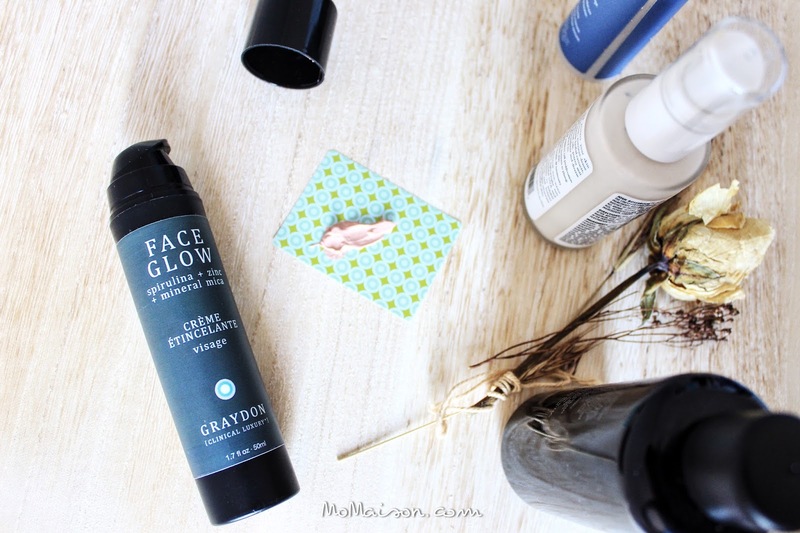 "Face Glow is infused with mineral mica. it helps to redirect light to blur imperfections, and even out your skin tone resulting in natural, non-toxic illuminated skin. 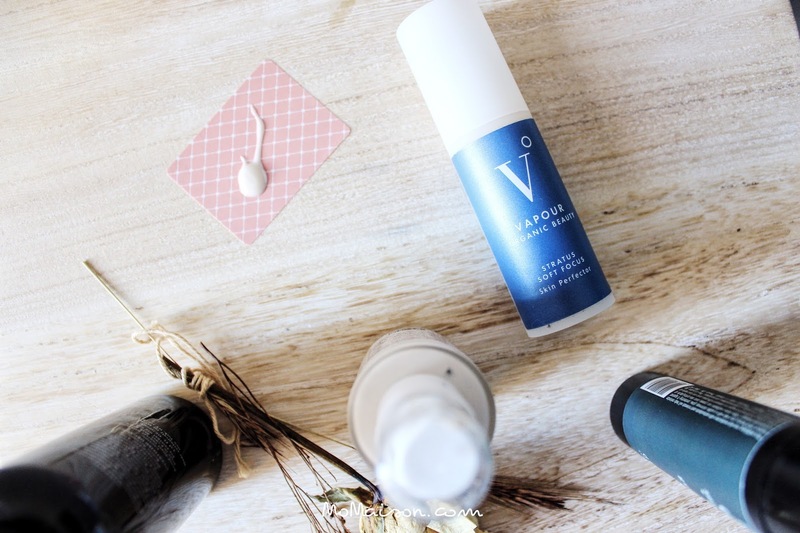 Also blended with 12.5% of uncoated, non nano zinc oxide, you will also feel good knowing that this will help provide you with 28 times the skin's natural protection against harmful UVA & UVB rays while providing you with a wonderful matte finish." Intitial thoughts: Chocolate! Ok, this product doesn't contain any cacao but I don't know why it smells like it but who cares! It smells heavenly! Also glass bottled... +1! 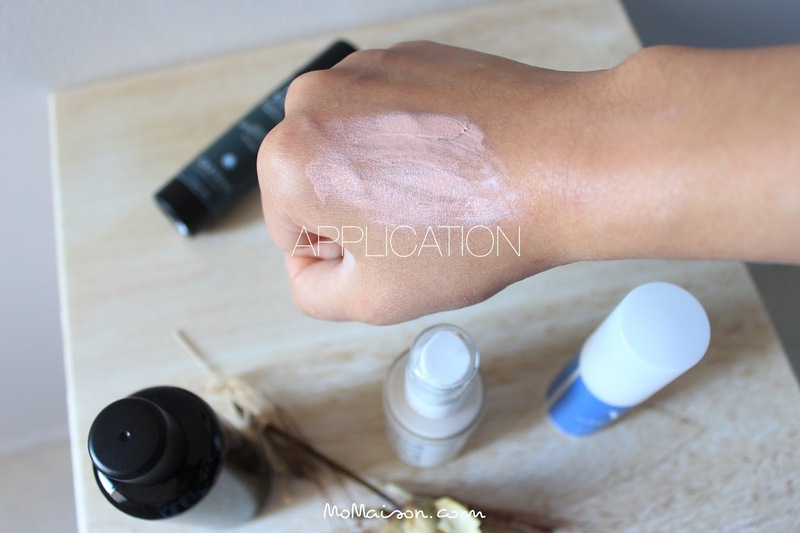 It makes my face a little fairer but not a big contrast that people can easily tell which is quite a feat for a cream with SPF 30, and I have olive skin tone to begin with. Might not appear on fairer skinned persons. It also absorbs well into the skin, making it feel hydrated and moisturized. After a longer period of usage: Of course it still felt the same as I first used it. And it's perfect for daily use to protect your face and feeding it the nutrients it craves for. I apply it in the morning after I cleanse my face if I know I will be outdoors later in the day. "The Nutrient Day Cream delivers a potent combination of distinct herbal actives and plant oils to repair, moisturize and protect skin. Unique herbal synergies release skin transforming anti inflammatories, antioxidants, fatty acids and phytonutrients proven to firm, reduce redness, and assist the skin in regeneration. 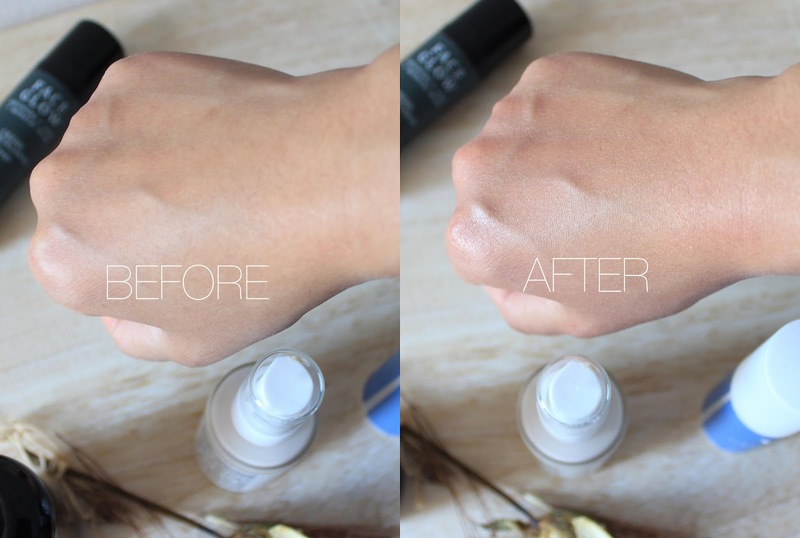 This luxurious, lightweight cream finishes matte, smooth and comfortable without a white cast." Initial thoughts: Very sticky consistency while applying. Strong smell which I don't really like. But after it dries, skin feels smooth with a satin finish. It also provides a subtle glow. After a longer period of usage: The smell and consistency during application still bothers me but applying this gave me a really good base for make up, It reduces the appearance of the fine lines and pores on my face, giving a almost flawless look. 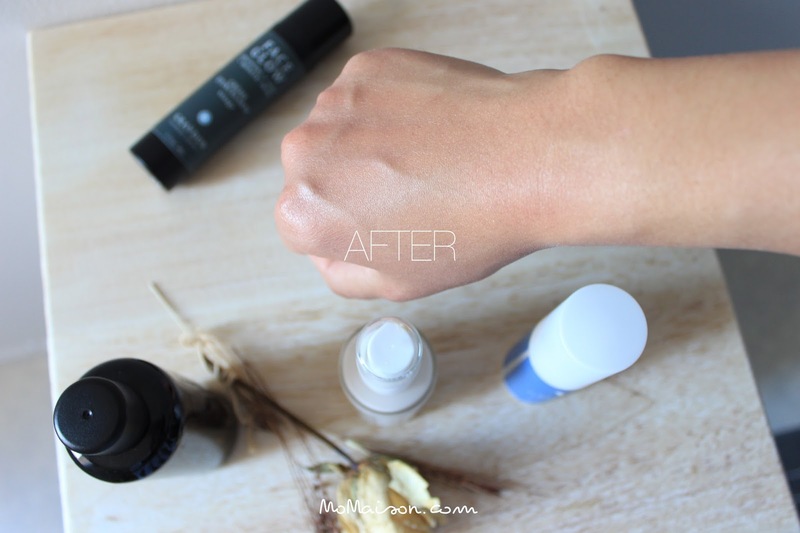 "This complexion-enhancing primer instantly balances skin, smooths texture and diffuses lines. Available in three shades that go on clear to even and perfect skin tone. Stratus features beauty-boosting botanicals, including Vapour’s proprietary Herbal Enlightenment Complex and Deep Moisture Complex of rich organic Pumpkin and toning Elderberry." Although there is a strong smell, this product is 100% natural, 70% organic ingredients and 30% minerals & essential oils. Also, what bothers me might not be a problem for another person. 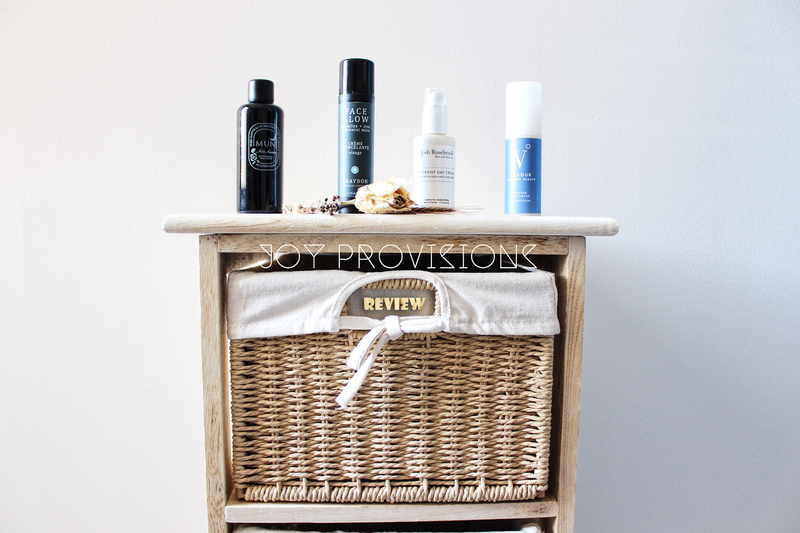 Overall, I am really satisfied with these selected beauty products from Joy Provisions and I really believe that Joy Provisions only pick products to sell that deserves our support. These sure are my "both, and" and not "either, or" ;) They have a lot of other brands of amazing clean and natural products, from Skincare to Makeup to Hair and Body Care! Oh what a joy indeed! Stay updated with news from Joy Provisions by liking their Facebook page or follow them in their IG @joyprovisions. Which product would you like to try the most?